Tabo Monastery is situated at Tago village of Spiti village. Tobo Monastery is lies between 32°4′48″N 78°22′48″E. Tabo Monastery is also called Ajanta of The Himalayas. The location of the Tabo Monastery is very beautiful. Read more about. Spiti Valley is beautiful and situated at the bank of Spiti river. Spiti Valley surrounded by high mountain ranges. The name “Spiti” means middle land. 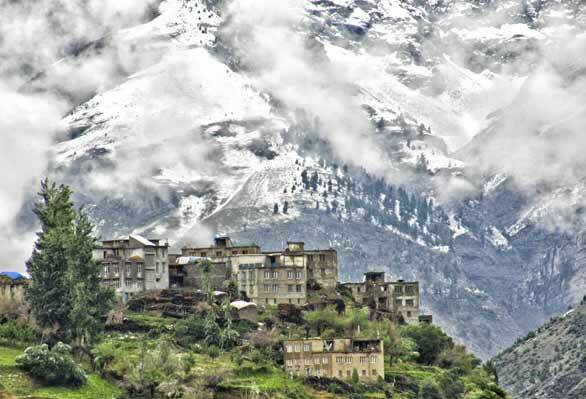 Spiti valley is research and cultural centre for Buddhists. Spiti valley has monastery like Ki Monastery,Tabo Monastery. Read more about .